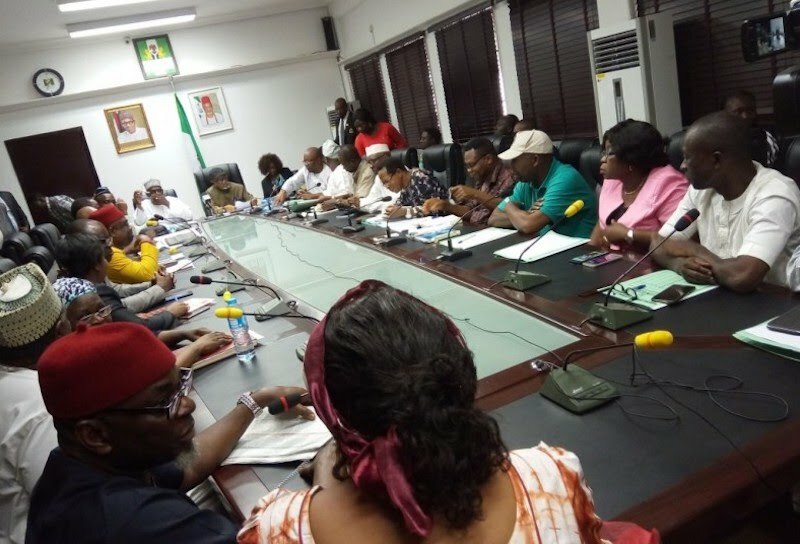 As Lecturers have reached an agreement with the Federal Government ASUU strike may soon be called off. 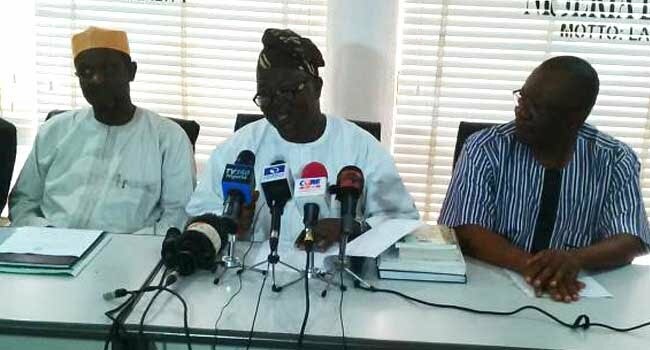 Speaking to journalists after the meeting, ASUU National President, Prof Biodun Ogunyemi said union's National Executive Committee (NEC)will review its decision based on the Federal Government commitment. In the middle: ASUU President, Dr. Biodun Ogunyemi at the Union's meeting on Saturday, August 12, 2017. According to Premium Times, Ogunyemi said the strike could only be called off after the NEC meeting. He however, did not state when the meeting will hold. Also speaking after the meeting, the Minister of Labour and Employment, Dr Chris Ngigesaid the government has reached an agreement with the striking lecturers. 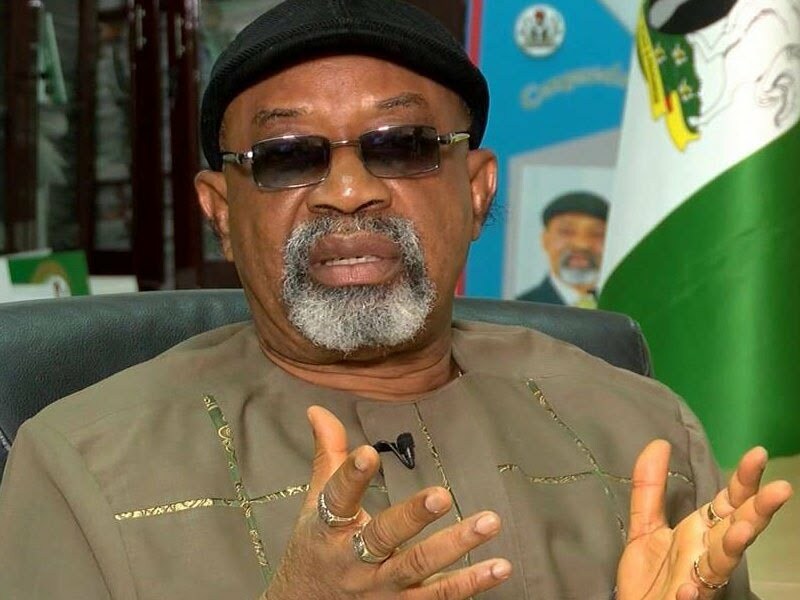 According to Premium Times, Ngige also said President Buhari has approved N20 billion to offset the outstanding arrears of the 2009 to 2012 verified earnings in the universities, adding that earned allowances will be released to ASUU as soon as the process is completed. The labour Minister also said the administration of President Goodluck Jonathan had an agreement to fund Nigerian Universities with N220 billion annually for six years starting from 2009.